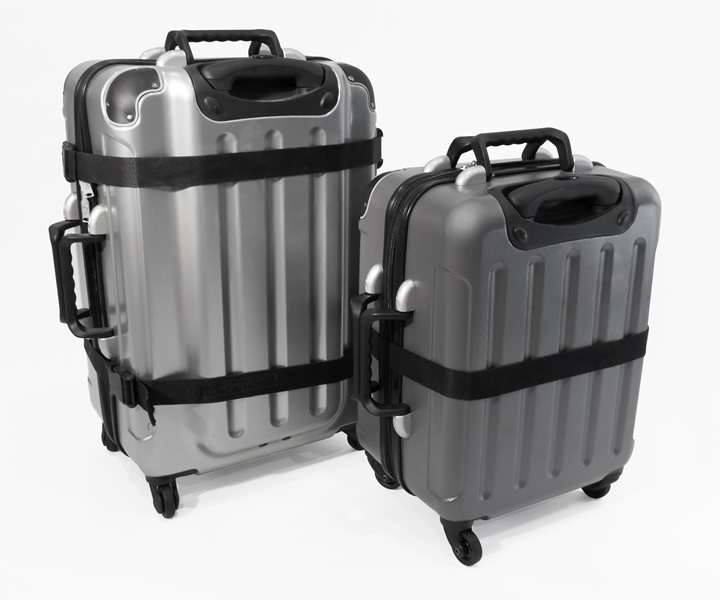 VinGardeValise® is your ultimate wine or spirits carrier and lets you travel confidently, secure in the knowledge that your wine and beverage bottles will reach your destination, no matter what. High-strength polycarbonate outer shell, high-density open-cell foam inserts for different bottle shapes, modular design for multiple uses, configurable insert modules, fully compliant with FAA and TSA, extremely light and two available sizes for 12 and 8 bottles make the VinGardeValise® unique and the ideal companion for professional sales people and wine connoisseurs all over the world. 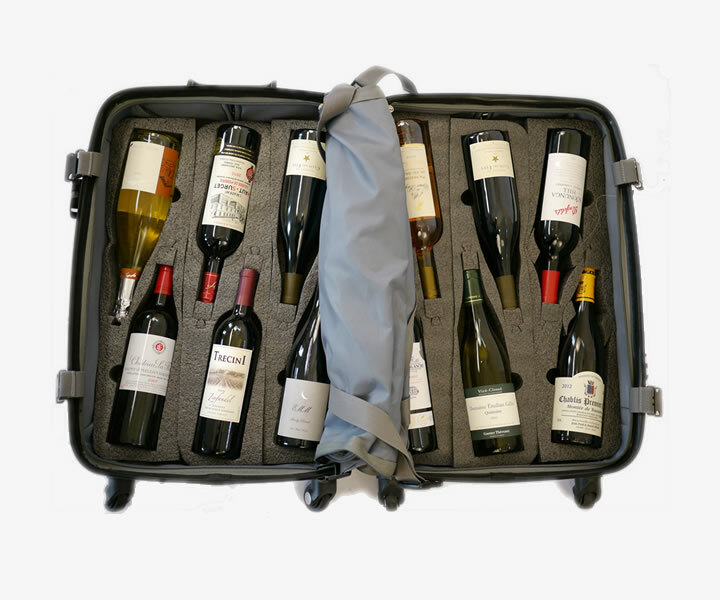 Also usable as a normal suitcase or a combination of suitcase and wine carrier. Distributed through GTRD GmbH globally in travel retail as well as on selected domestic markets in Europe (e.g. Germany, Austria, Switzerland), the Gulf / Middle East and Africa. More on www.vingardevalise.com.